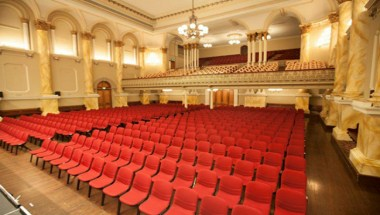 A landmark heritage building, the Adelaide Town Hall is steeped in history yet graced with every modern amenity. 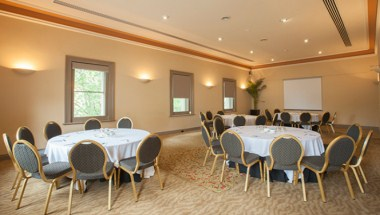 Its magnificent architecture and elegant interiors provide the perfect backdrop for corporate or private functions. 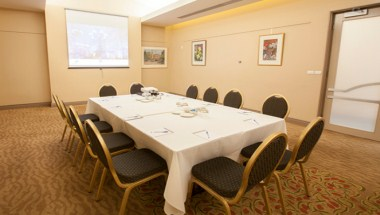 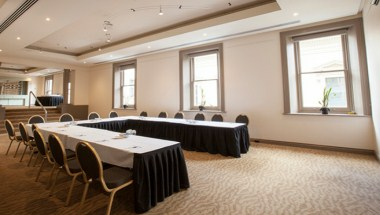 The Adelaide Town Hall is the chosen venue for many successful events and we invite you to consider our facilities for any function you may be organizing in the future. 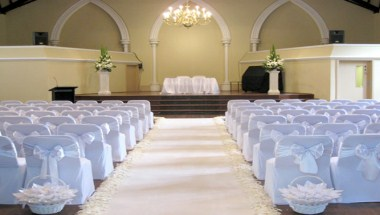 Our Award-winning caterers handle formal five-course banquets as confidently as canapés.